Quick Checklist to Get Your Yard Ready for Growing! 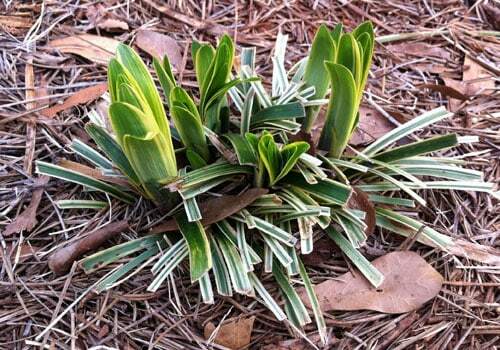 Remove any old mulch that has not broken down (can be distributed in wooded areas on the property/woodlines). Check out our 22 point checklist for a property review. 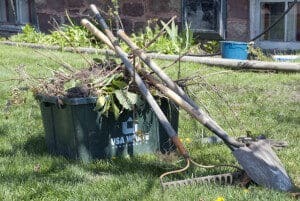 Interested in a spring cleanup? Contact us to schedule your cleanup today!